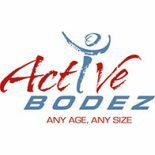 Active Bodez is managed by Health Fitness Designs, Inc. 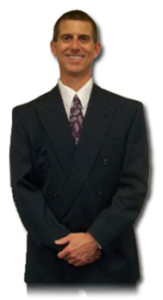 I personally invite you to schedule a visit with me at our facility to learn more about Active Bodez and our services. Co-creator of Fit10N and Manager of Active Bodez Fitness Center. In business since 1993 as co-founder of Health Fitness Designs, Inc., a provider of on-site worksite health promotion and fitness center services. Over 25 years experience providing customized exercise programs and fitness evaluations. Personal trainer since 1998 providing one-to-one and small group training for ages 11-85. University of Georgia, M.Ed. Adult Fitness/Cardiac Rehab with a specialization in Worksite Health Promotion. University of Dayton, B.S. Exercise Science/Fitness Management.